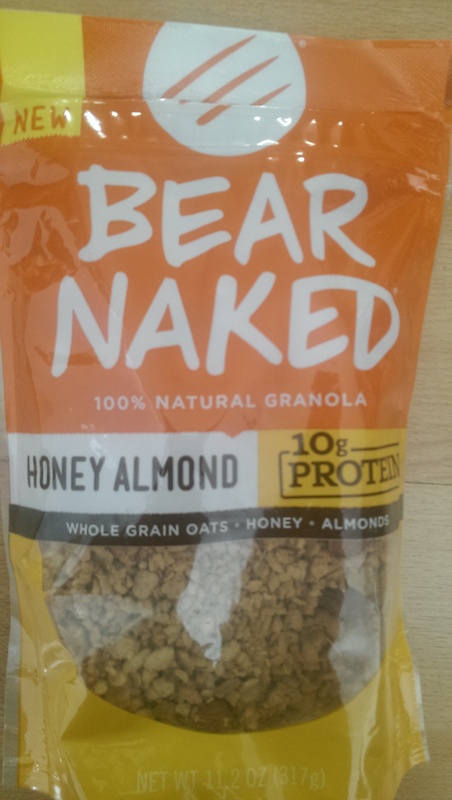 I used to purchase Bear Naked 100% Natural Granola Honey Almond variety to have on hand for rare mini-cheats because it had 10 grams of protein per serving and had ingredients (aside from the soy) which were relatively benign. 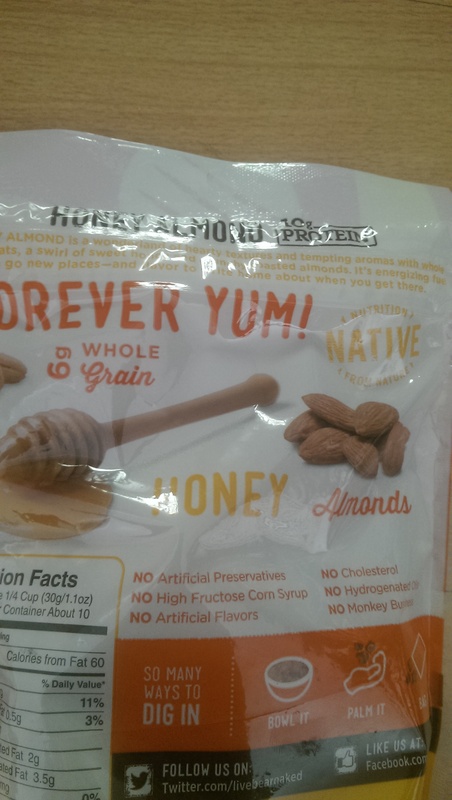 I had resolved my issues with all the soy in this product by reminding myself that I would only consume this several times a year. However, I had ALCAT Food Intolerance testing done (https://www.alcat.com/) which demonstrated that I had a mild intolerance to soy and honey, a moderate intolerance to malt and canola oil, and a severe intolerance to barley. 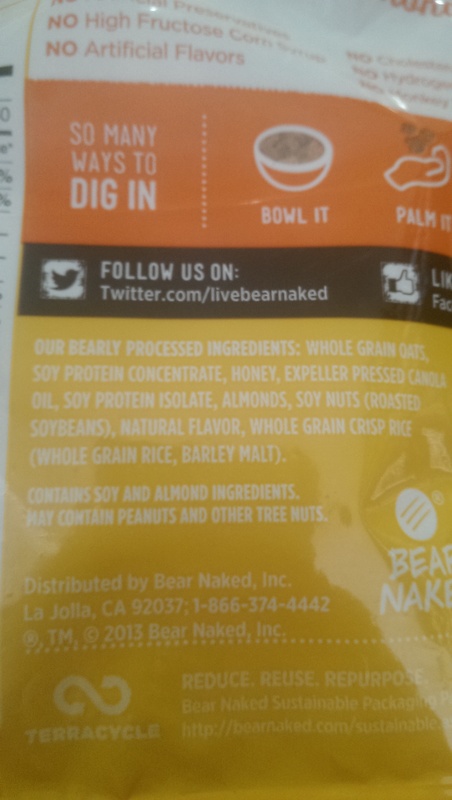 I guess that would explain the bloating and increased aching in my joints that I would experience the day after eating this granola! 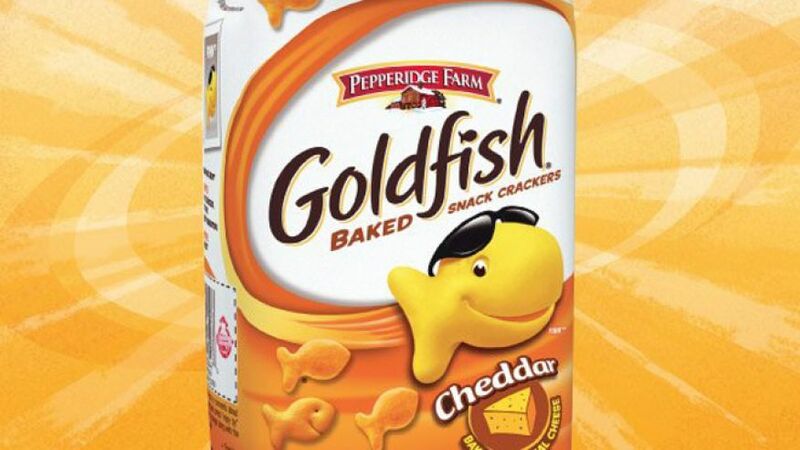 Just because a food product is deemed “natural” doesn’t mean that it is something you should eat. You may be intolerant of specific foods or ingredients which are in many so-called healthy products. How can you tell if you are intolerant without getting an expensive blood test? Simply be aware of how your body reacts when you eat certain foods, and avoid any foods which trigger bloating, abdominal cramps, skin rashes, cough, headaches, runny nose, hives and changes in bowel habits. Bottom line: read ingredient labels on the foods you buy and avoid any ingredient which is making you sick!